Join us for our monthly networking/social event at Native Son in Glenwood Springs! Happy Hour specials for YP members, and if you join the first drink is on the YP! 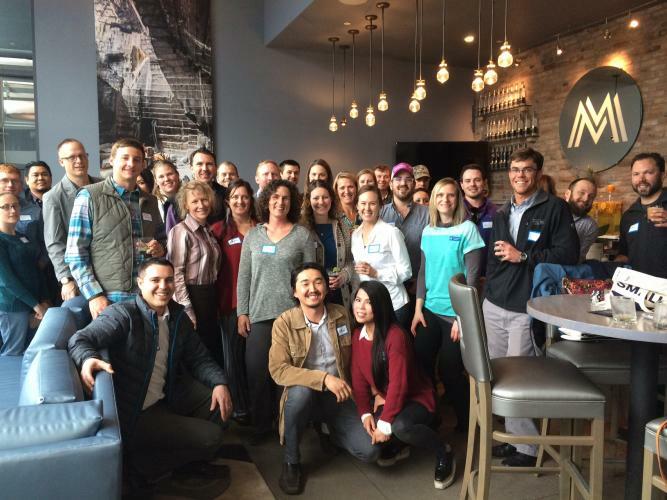 Spend an evening mingling and networking with the Roaring Fork Young Professionals. Make new connections, meet new people, have a few drinks. We are a diverse group of professionals in the Roaring Fork Valley of Colorado dedicated to the enrichment of professional and community development and we invite you to join us for a meeting anytime. The average age of our group is 21 to 40-ish, but we don't check ID's at the door, everyone is welcome. We host regular social events focused on networking, fun and professional development. Our meetings are at a different location/business for each event, and usually include a social hour afterward at a local restaurant. The Roaring Fork Young Professionals is a committee of the Glenwood Springs Chamber Resort Association.